Bubble Crusher is back! The original game generated over 2 million downloads! Get ready for double the bubble popping fun! Popping bubbles will never be the same as you compete with limited time, to find all the hidden keys & powers! 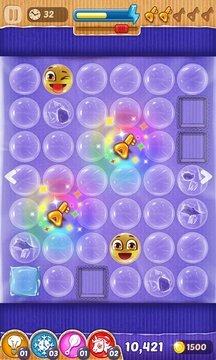 Bubble crusher 2 will quickly become your bubble popping game of choice. Shoot bubbles with your finger and crush them in this super addictive game play. Once you start popping one bubble you won’t be able to put it down. Compete with your friends and see who’s the bubble popping champ! Have a bubble shootout with your friends and see who can achieve the highest score. You will be challenged, but yet fully entertained with the best bubble popping game! Get your finger ready and blaze through the bubbles! 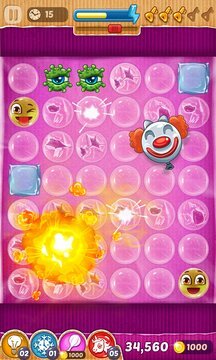 Download the best bubble pop game today & start popping away!